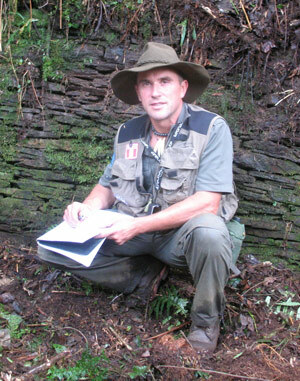 For fifteen years, Thierry Jamin, president of the Inkari Institute (a NGO based in Cusco), French researcher and explorer, has been investigating relentlessly the jungle of South Peru searching for clues of the permanent presence of the Incas in the Amazonian forest and of the legendary lost city of Paititi. 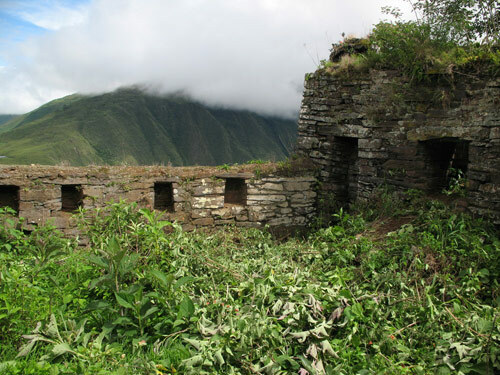 Between 2009 and 2011 Thierry and his team have discovered around thirty extraordinary archaeological sites all located in the North of the department of Cusco which include fortresses, several necropolises, ceremonial centers, and small Inca lost cities populated with hundred buildings, tens of streets, passages, squares, etc. Brought to light within the framework of official research projects, authorized by the Peruvian authorities, all these sites have been inventoried at the Ministry of Culture of Lima.